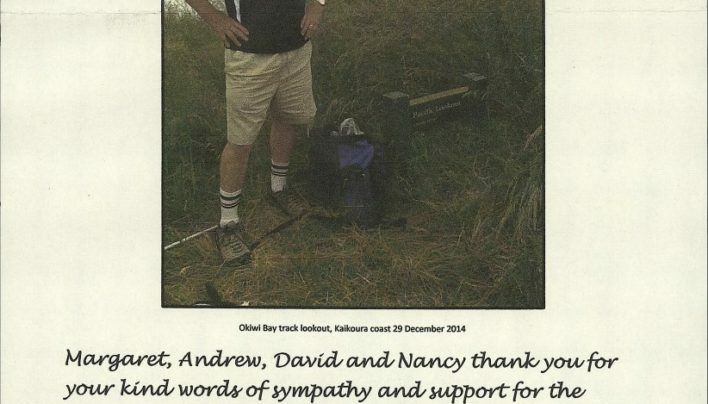 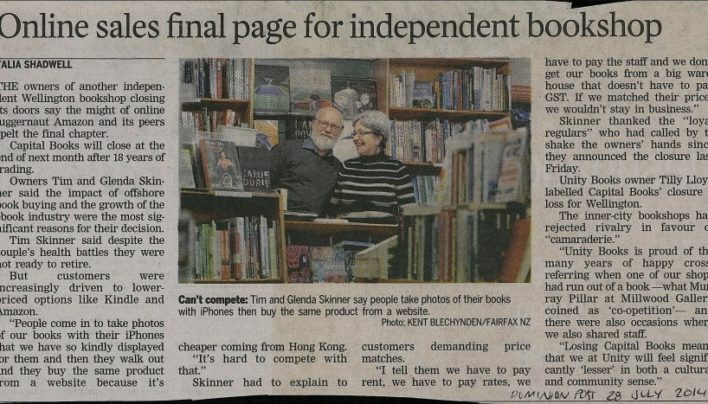 An article about the closing of Capital Books quotes Tilly Lloyd along with the owners. 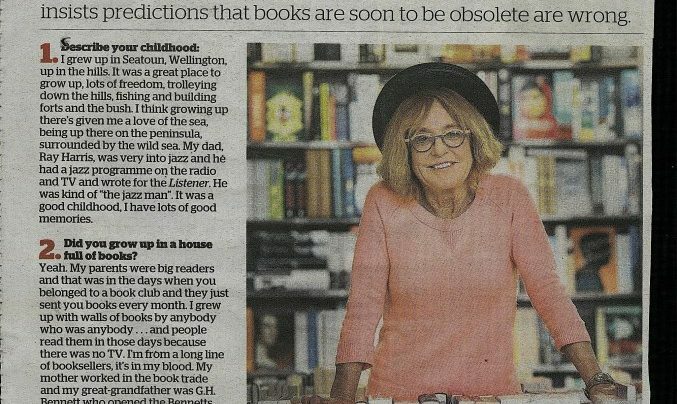 Q&A with Tilly Lloyd about her “perfect summer”, in the Dominion Post. 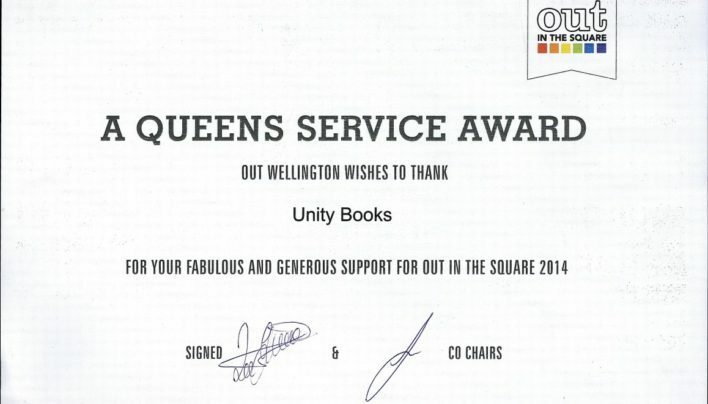 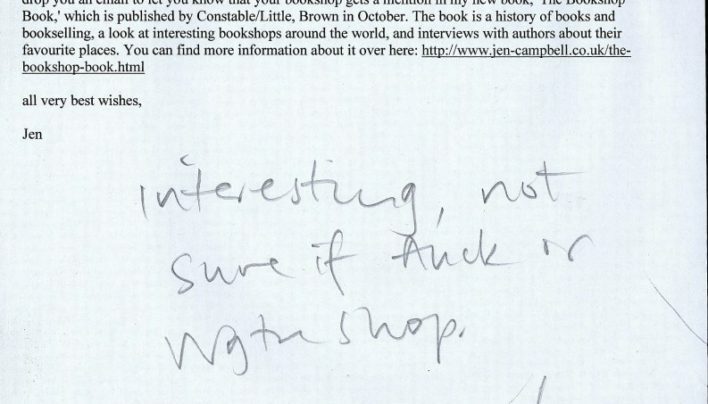 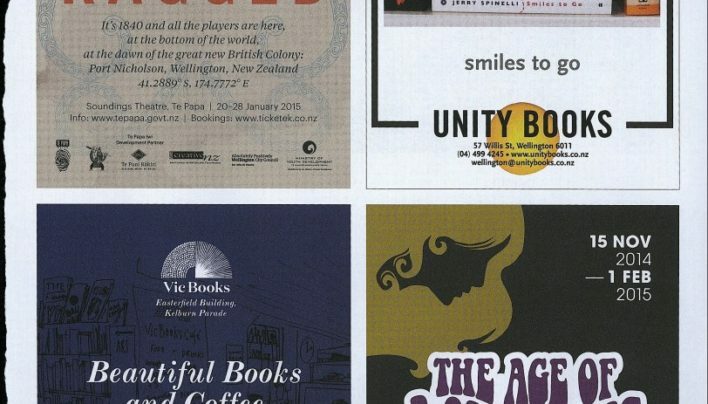 The organisers of Out in the Square thank Unity Books for support. 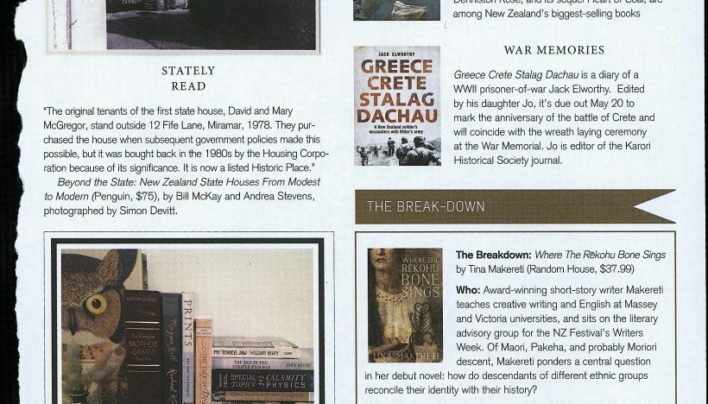 Our advertisement in the November 2014 issue of Capital magazine features the books of Briar Lawry. 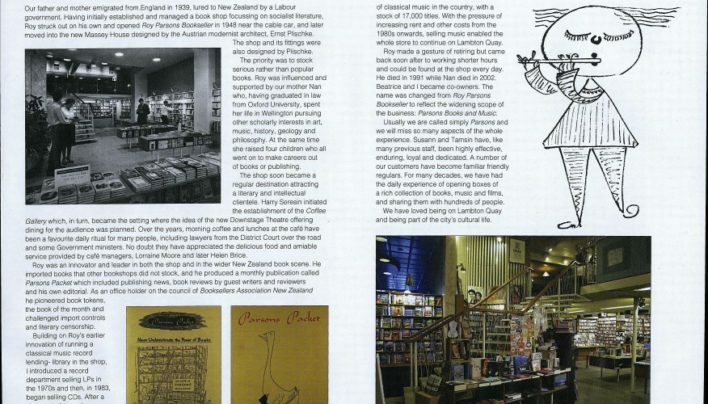 Vanessa Williams’ bookshelf graces our advertisement in the May 2014 issue of Capital magazine.